This mesh chair from Office Star features a thickly padded mesh seat and a stylish Air Grid screened mesh backrest available in your choice of black or latte coloring. This mesh Air Grid chair also meets and/or exceeds ANSI/BIFMA standards. Limited lifetime warranty from Office Star. 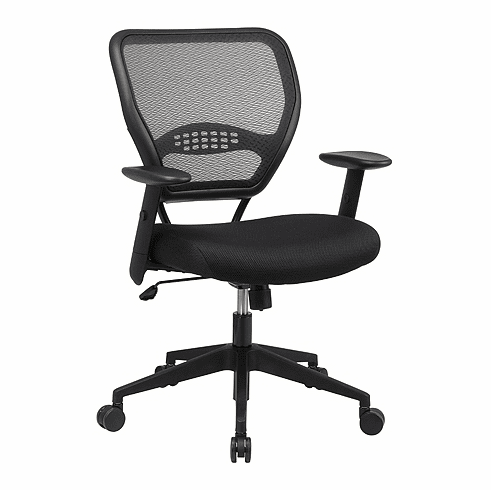 This 5500 mesh office chair normally ships within 2-3 business days from our CA warehouse.